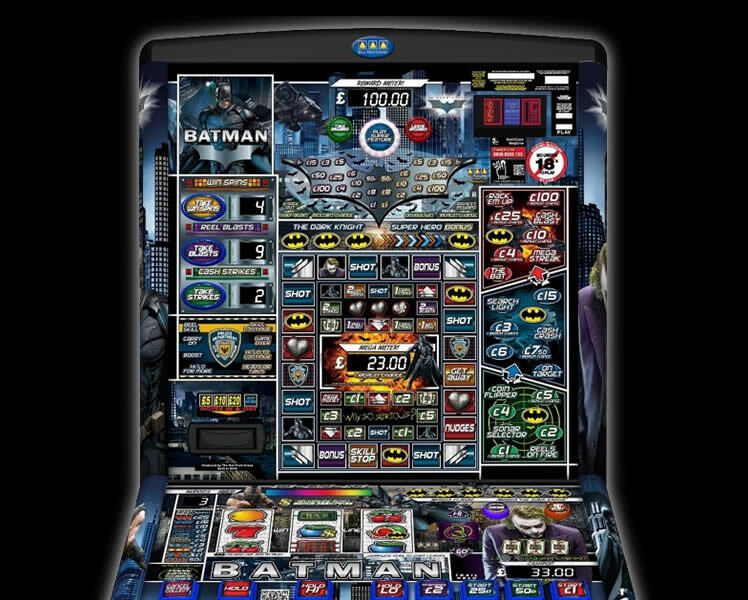 Details: Wessex Coin is one of the leading distributers of coin operated gaming and amusement equipment. Supplying new and high quality refurbished machines across the UK and abroad it was important that their website was simple and easy to use, and made mobile responsive. Updating their WordPress CMS website (which I created in 2012), the homepage was stripped back to a simple list of product types which gives their knowledgable audience quick access to the products they want to see. 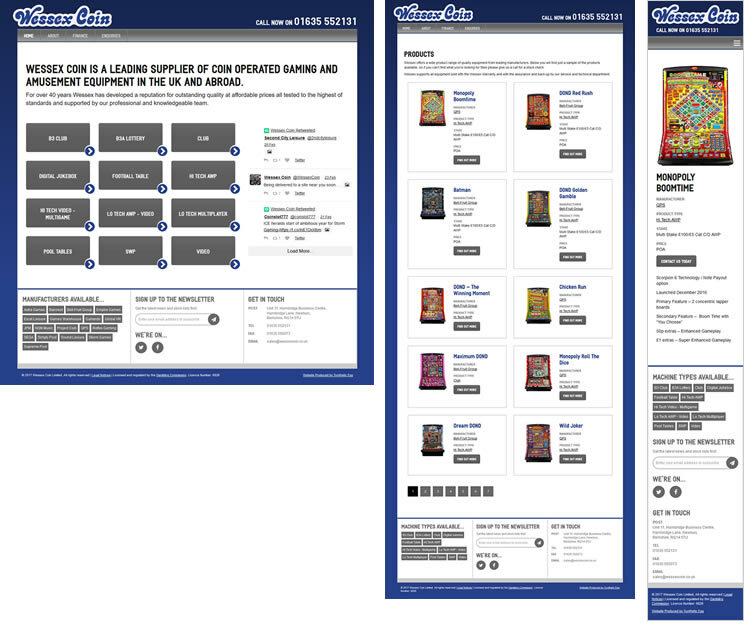 Product pages were refined to just the basic information with a clear call-to-action. The updated site is also responsive/mobile-friendly. Latest news is integrated via Twitter, and an email newsletter is used to help build stronger relationships with customers.